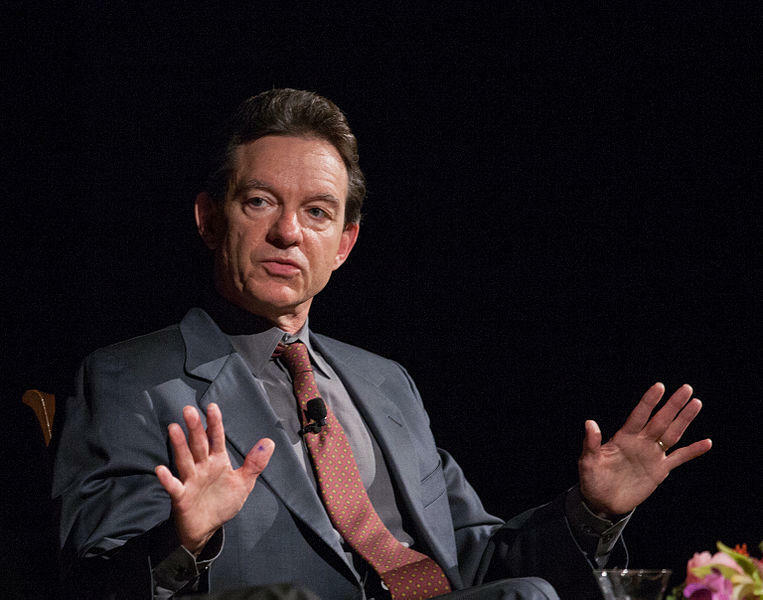 Lawrence Wright is a Pulitzer Prize-winning author, screenwriter and playwright who has written about al-Qaida, scientology and the Camp David peace talks of the late 1970s. But his latest book is all about home. 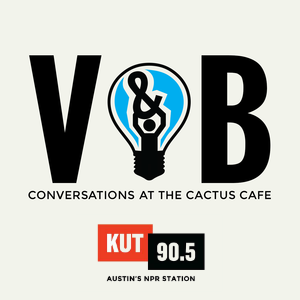 God Save Texas is filled with personal stories, researched histories, and lots of musings and analysis of political and cultural flashpoints.